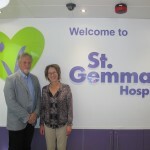 Our patrons and trustees are all volunteers and committed to the aims and values of St Gemma’s Hospice. Bishop Marcus Stock studied theology at Keble College, Oxford and subsequently trained for the priesthood at the Venerable English College in Rome. He was ordained to the priesthood in 1988 by the then Archbishop of Birmingham. 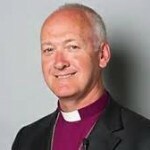 From 1988 until 2009 Bishop Marcus served in a number of parishes within the Birmingham archdiocese. 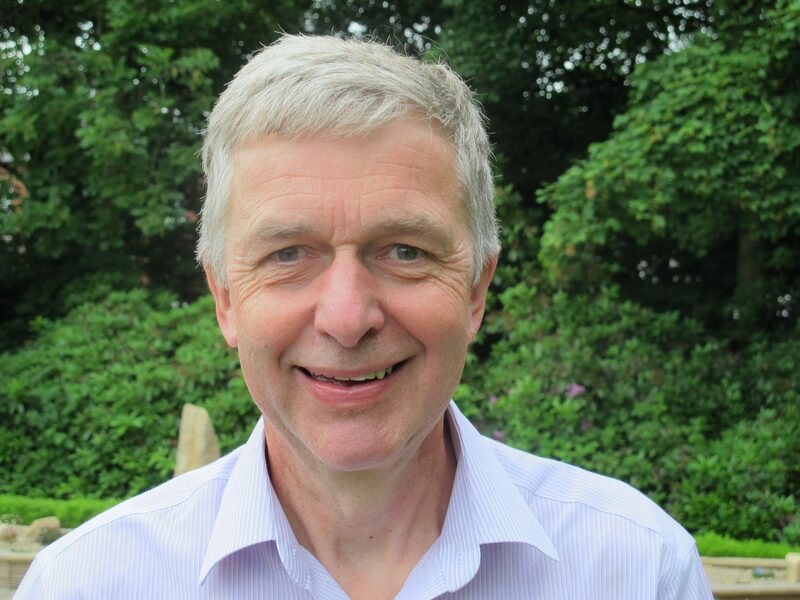 During the late 1980s and early 1990s, Bishop Marcus was a Tutor in Theology for the Archdiocese of Birmingham and a teacher of Religious Education at the European School at Culham, in Oxfordshire. From 1995 to 1999, he was Assistant Director of Schools for the Archdiocese of Birmingham and then became Director of Schools from 1999 to 2009. From late 2011, until the spring of 2013, he was also the Acting Director of the Catholic Education Service. 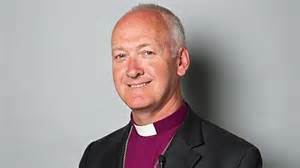 In 2009, he moved to London when he became the General Secretary of the Catholic Bishops’ Conference of England and Wales, a post he held at the time of his appointment to the Diocese of Leeds. He was appointed a Prelate of Honor by Pope Benedict XVI in 2012. Bishop Marcus’ appointment to the See of Leeds by Pope Francis was announced by the Vatican in September 2014 and he was ordained Bishop and installed as the tenth Bishop of Leeds in the following month. 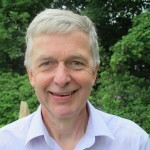 The Rt Revd Nick Baines became the first Anglican Bishop of Leeds for the Diocese of West Yorkshire & the Dales in June 2014. Bishop Nick is a fan of social media; he has over 10,000 followers on twitter (@nickbaines), and his own blog ‘Musings of a Restless Bishop’. He’s frequently asked to comment nationally on topical issues and is regularly heard on the Chris Evans Show on Radio 2 and Thought for the Day on Radio 4. David Lascelles is the 8th Earl of Harewood. He is a film and television producer and became the 8th Earl, following his father’s death in 2012. The Earl of Harewood is married to Diane Howse. After attending Art College in Exeter, Diane developed a professional career as an artist and sculptor. These days, the Countess of Harewood takes on the additional responsibility of being the curator of the art exhibitions at Harewood House. The Earl has three children and five grandchildren. Gerald was born in Cardiff. For the first ten years after graduating in medicine, he held appointments in a variety of clinical specialties, including National Service in the RAMC in Malta and a traineeship in general practice. His career then changed direction with two large epidemiological research projects, in Cardiff and in London, providing material for his Doctoral theses. In 1967 he was appointed Director of the Social Paediatric and Obstetric Research Unit in Glasgow to study the health of children in that city and the use made of its obstetric services. He was also an adviser on child health to the Scottish Home and Health Department. 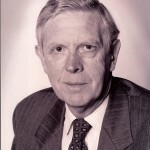 A move to Leeds followed in 1973 to be Professor of Public Health Medicine in the University’s Medical School – a post that combined teaching, research (mainly into cancer) and development of his specialty in Yorkshire. Based on his experiences in Glasgow, he chose ‘Inequalities in Health’ as the subject of his public inaugural lecture. The post provided an opportunity to introduce epidemiology, general practice, ethics and palliative care into the medical undergraduate curriculum. He chaired the Leeds Medical Ethics Forum, the Committee on Facilities for the Disabled in the University and the Christian Council. An invitation to chair the Yorkshire Task Group on the Care of the Dying led to an involvement in the hospice movement in general and St Gemma’s in particular, with membership of its Board, later chairmanship of the Trustees and, on retiring from those responsibilities, the honour of becoming a Patron of the hospice. During that time, he was an Adviser on Cancer Care to the World Health Organisation and continues to have a strong interest in the work of St Gemma’s. Gerald is married to Geraldine who, until their marriage, was a surgical ward sister. They have two children and also two grandsons whose careers are providing great interest and satisfaction for their grandparents! Gerald is an active member of St Mark’s Church in Harrogate and served as Church Warden for seven years. He enjoys music and reading. Arif is Head of PwC’s London region Assurance practice, providing audit and financial due diligence services to a range of clients across different sectors, and work with companies from FTSE 100, through AiM, private equity and privately owned. After studying Economics at Newcastle University, Arif joined PwC in Leeds in 1996. Since that time, he has worked in PwC’s offices in London, Leeds, and Chicago/Cleveland (US). From 2013 – 2016 he was PwC’s Leeds office Senior Partner, leading the 700+ staff in this office. He is a keen sports fan, with a passion for cricket as well as supporting Middlesbrough FC. 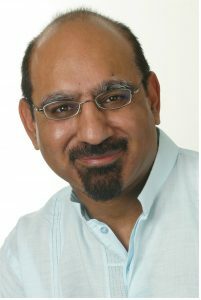 Arif served on our Board of Trustees for three years and we are delighted he is continuing his involvement with St Gemma’s as a Patron. Tom was born and educated in North Yorkshire and graduated in Modern History from Trinity College, Oxford in 1989. After university, Tom joined the civil servant’s fast stream where he progressed through a variety of jobs, specialising in environmental policy. 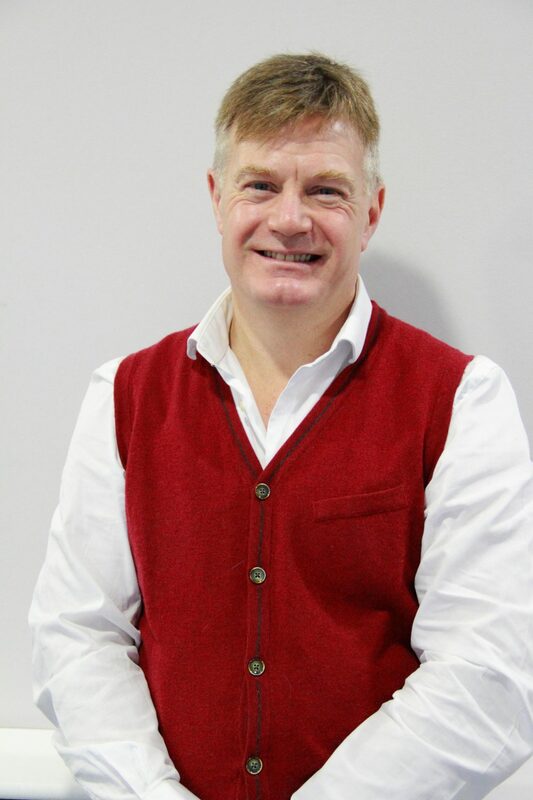 On his return to Yorkshire, he set up the Regional Development Agency Yorkshire Forward, which he Chief Executive of in 2006, supporting 10,000 businesses during the recession, completing award-winning regeneration developments and pioneering low carbon initiatives. 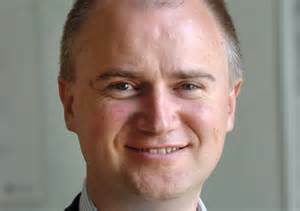 Tom is a Patron in his personal capacity but he is currently Chief Executive of Leeds City Council. 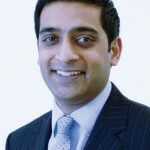 He took up this post in August 2010 and is the youngest Chief Executive in the history of the council. Tom is a keen tweeter (@Tom Riordan). He is married to Louise and has two children and a dog called Bolt. In his free time Tom enjoys football and is an avid dominoes player. Zulfi is an entrepreneur and philanthropist and is driven by making a big difference in everything that he does. 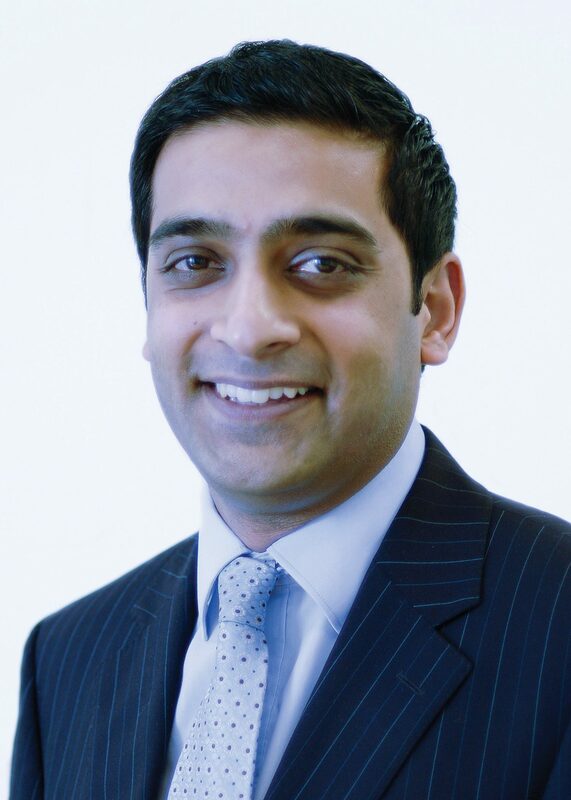 Zulfi has significant experience of working with businesses and charities around the world. He is an international motivational speaker and ‘hands on’ practitioner in the areas of inspirational leadership, executive coaching & mentoring, equality & diversity, and social enterprise. Zulfi is seen as an excellent role model for others and is an inspiring and tireless worker for charities. He believes each one of us can help change the world, so he turns his ‘vision into reality’, through his social enterprise, Global Promise, by educating and linking people across the social spectrum, around the world. Thank you to all of our 40th Anniversary Patrons who are lending St Gemma’s their kind support in our special anniversary year. 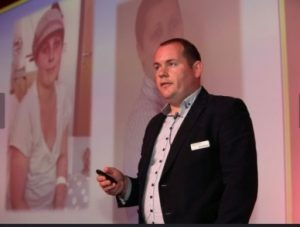 Chris is the husband of the inspiring Dr Kate Granger MBE, co-founder of the #hellomynameis campaign and Global Campaign Ambassador. “Hello, my name is Chris and I am the widower of Dr Kate Granger MBE who passed away at St Gemmas in July 2016 on our 11th wedding anniversary… Our lives were turned upside down around 6 and a half years ago when Kate was diagnosed with terminal cancer whilst we were holidaying in California. Since that point we concertinaed our lives into a shorter period and crammed a huge amount into Kate’s time on this planet. 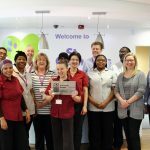 Along the way we rose over £335,000 for good causes including St Gemmas, travelled the world, met many celebrities and royalty and started a global campaign that improves patient care through the basic message of introductions entitled #hellomynameis. Kate’s legacy is huge and her name will live on forever through her legacy and various awards named in her honour. Christine Talbot is the co-presenter of ITV Yorkshire’s Calendar News alongside Duncan Wood. Together they are the longest serving partnership in ITV regional news. Christine has been a journalist for over thirty years, during which time she has covered many major new stories and interviewed everyone from Prime Ministers to celebrities. However, she says it is the ordinary people with extraordinary stories to tell that she enjoys meeting the most. 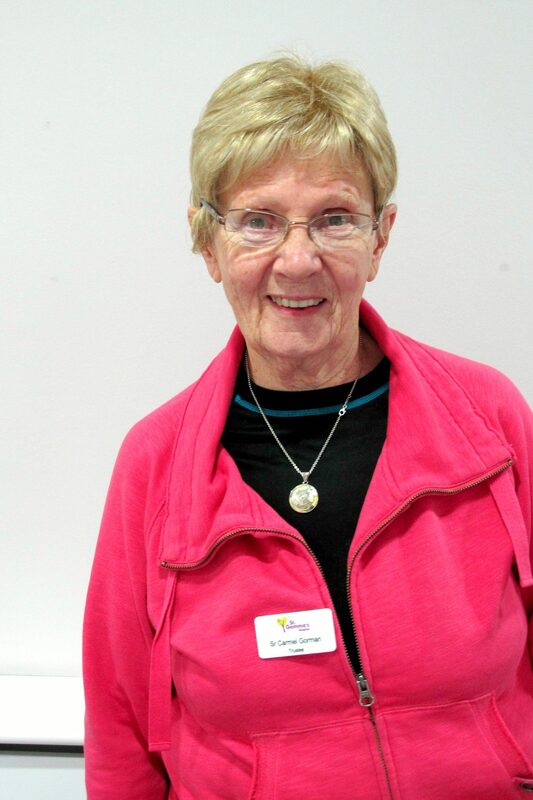 Christine regularly hosts events in Yorkshire and is a supporter of several local charities. She is married with one daughter and a stepson. 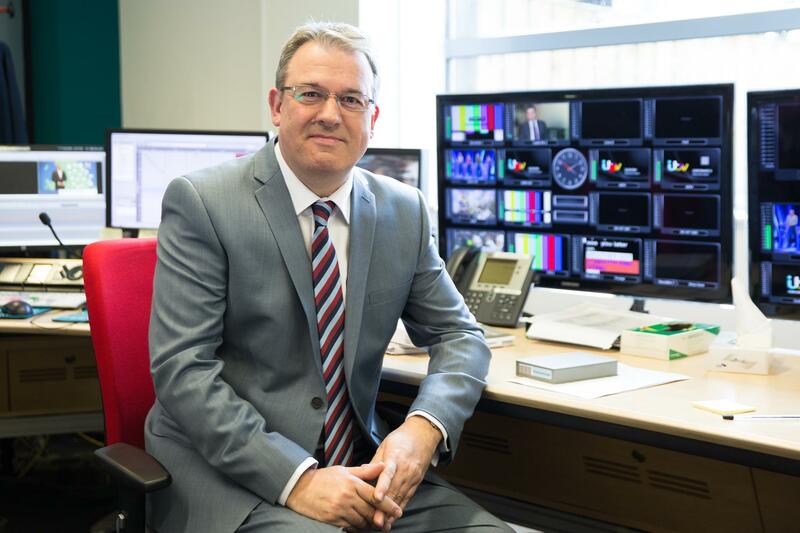 Duncan has co-presented the award-winning ITV Yorkshire news magazine programme Calendar since 2003. He was named Royal Television Society Presenter of the Year for Yorkshire in 2017. His career in journalism began in regional newspapers before he wrote for the nationals, moved into radio, and joined ITV. He was North of England correspondent and a presenter for GMTV before settling in Yorkshire. Duncan is married to Shirley and has one daughter. He’s passionate about all sports but golf’s his game – he almost turned professional at 16! Ed Anderson is the Lord Lieutenant of West Yorkshire, having previously been the Deputy Lieutenant and also High Sheriff of West Yorkshire. He is also currently Chairman of National Savings & Investments and of the Airport Operators Association. 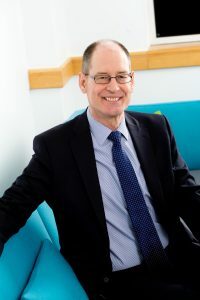 He serves on the Council of the University of Leeds, is Pro Chancellor of Leeds Trinity University and serves on a number of other boards in the region. 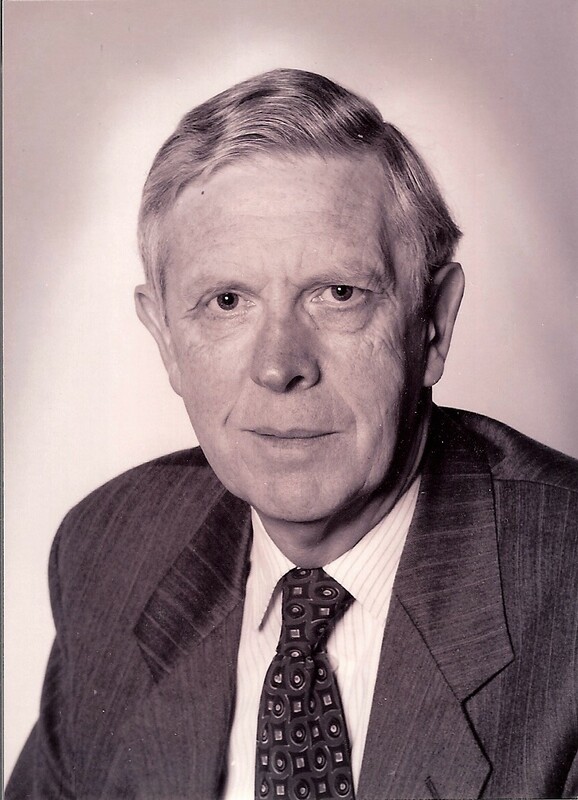 Ed was CEO of Leeds Bradford Airport for 10 years and Chairman of the Yorkshire Building Society for 8 years. 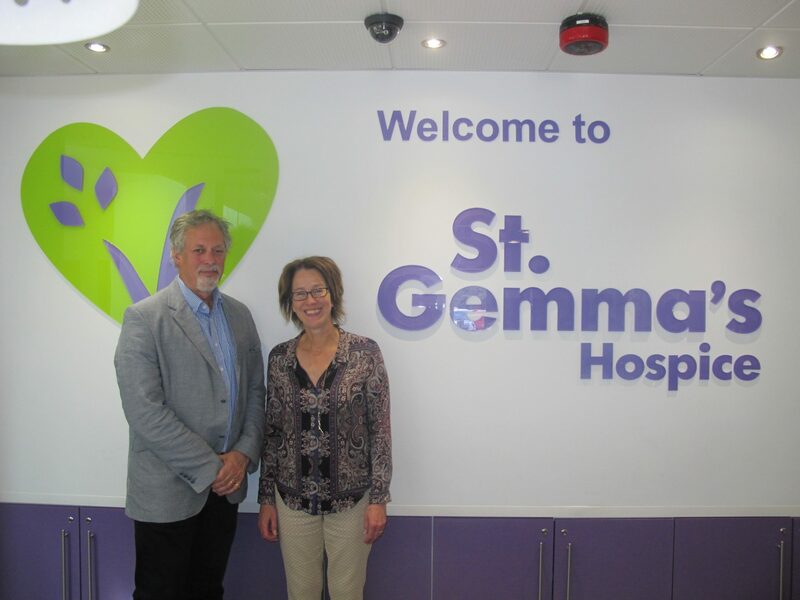 Ed has a long association with St Gemma’s, having been a trustee of the Hospice for 12 years and Vice Chairman of the board. Marilyn Stowe was educated at Leeds Girls High School and the University of Leeds. She studied at The Hague Academy of International Law and lectured English law at the University of Le Mans France. 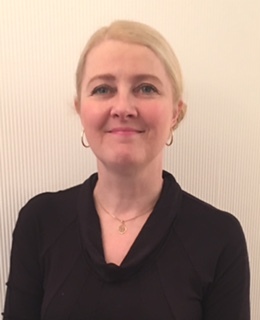 As a solicitor she has held judicial office, which she resigned to head both general and advanced tiers of the Law Society’s Family Law Panel and she was also its Chief Examiner. 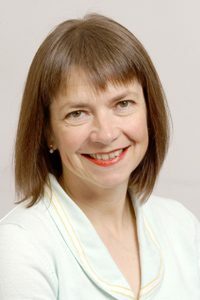 She has twice been a member of legal advisory groups to the Law Commission advising on changes in family law to government. One of the first accredited family mediators in the UK she was also one of its first appointed Family Law Arbitrators. She was elected a Fellow of the prestigious International Academy of Family lawyers by her peers. 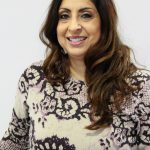 Marilyn founded and solely owned her family law firm, which she grew from a small office in Halton East Leeds into the largest family law firm in the UK. She sold it to private equity in 2017. 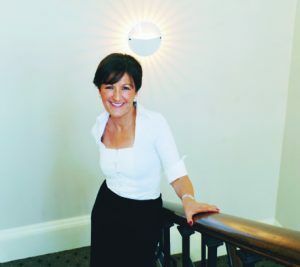 Passionate about justice, Marilyn is best known for obtaining pro bono the evidence which freed fellow solicitor Sally Clark from two murder convictions of her babies. This led directly to a major review and changes to the conduct of criminal and civil procedures in such cases. Marilyn is married to Grahame Stowe, a Mental Health Tribunal Judge. They have one son, Benjamin, a family lawyer in London. Peter has been a Trustee since 2013. He’s a Doctor and retired Consultant Geriatrician and the former Medical Director of Leeds Teaching Hospitals (2009-13). 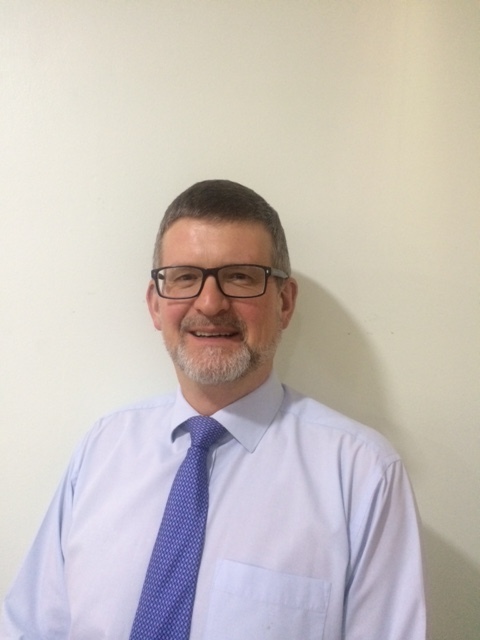 Peter is currently the Medical Director of Invited Service Reviews at the Royal College of Physicians of London and he is secondary care member for Leeds West Clinical Commissioning Group. Peter is passionate about quality of care and leadership development. He has a deep interest in end of life care both professionally and from family experience. He enjoys travelling, cycling and most crucially time with family and friends. June joined the Board of Trustees in 2013. June qualified as a nurse in 1980 and during the majority of her nursing career specialised in Cancer and End of Life Care (EoLC). June’s clinical practice included working in Specialist Cancer Centres at the Royal Marsden Hospital and in Leeds at Cookridge Hospital. 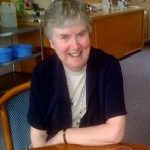 It was during the work at Cookridge that June first became aware of the work of St Gemma’s Hospice. 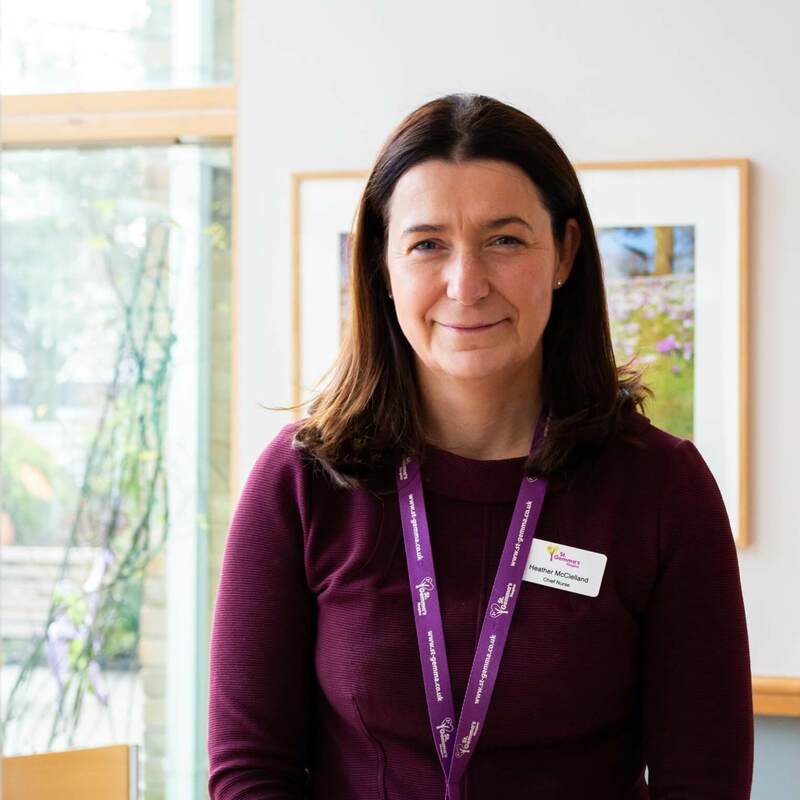 June gained experience as a Clinical Nurse Specialist at Airedale Hospital, where she undertook her Master’s degree in Independent practice (Nursing), before moving into a Leadership role at Bradford Hospital Trust. 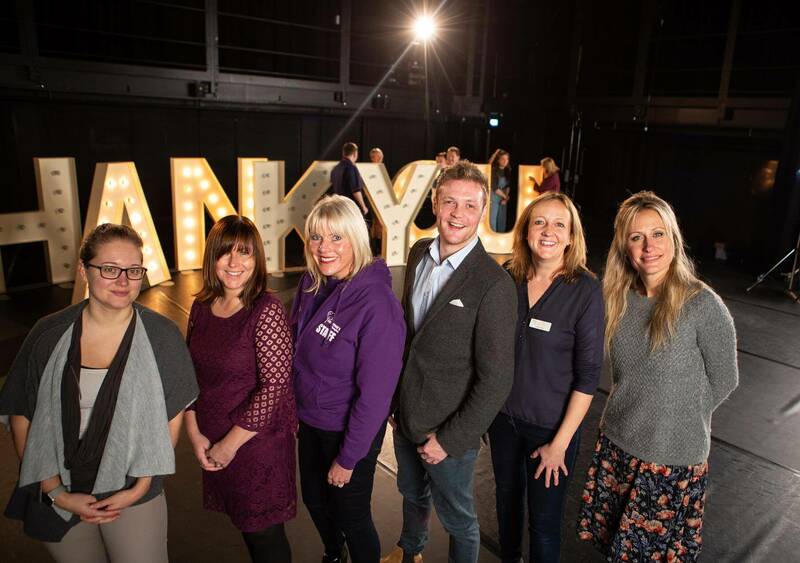 In 2006 June became the Nurse Director for the Yorkshire Cancer Network undertaking a strategic leadership role across West Yorkshire and parts of North Yorkshire for Cancer Nursing and Allied Health Professionals. The role included all aspects of supportive care including patient and public involvement and Palliative and EoLC. This work required involvement in the National Cancer Peer Review Process, which included measures for Specialist Palliative Care services. In 2007, as part of the NHS Darzi review, June also took on the role of Co-Clinical Lead for EoLC for the Yorkshire and Humber SHA. This role linked with the National EoLC Team and advised and supported the region wide implementation of the National End of Life care Strategy. In this role June formed strong links across the SHA which enabled the funding of regional EoLC Initiatives both in service improvement and education and training. The role also enabled the sharing of good practice across the region. The work strengthened June’s view of the value that hospices and St Gemma’s in particular add in respect to the delivery and development of high quality EoLC. 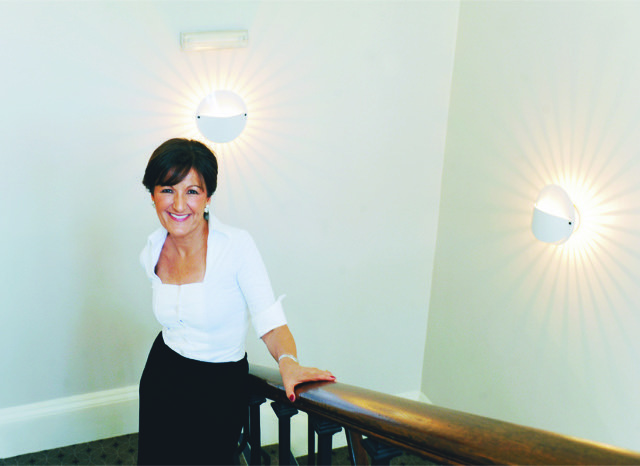 In 2011 June took on a joint role with Kerry Jackson, St Gemma’s Chief Executive, as the regional representative for the National Council of Palliative Care. 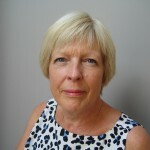 June retired from the NHS in March 2013 and is now working as an independent consultant on behalf of the Yorkshire and Humber Local Education and Training Board (part of Health Education England) to identify the impact of the funded EoLC education and training initiatives and make recommendations for future sustainability. 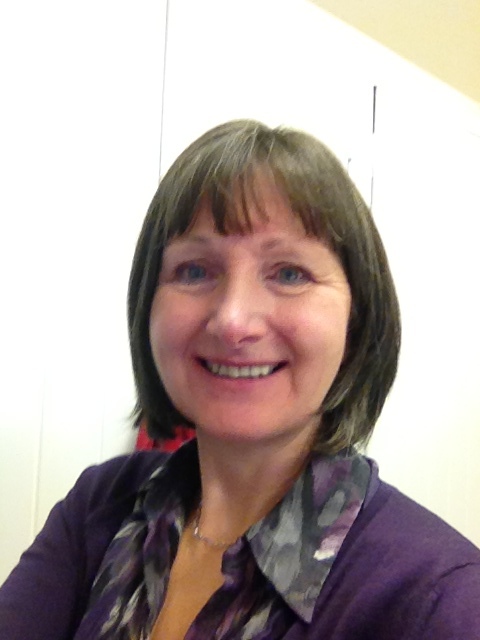 Sue has spent her professional working life in Leeds in her capacity as a town planning and development consultant. 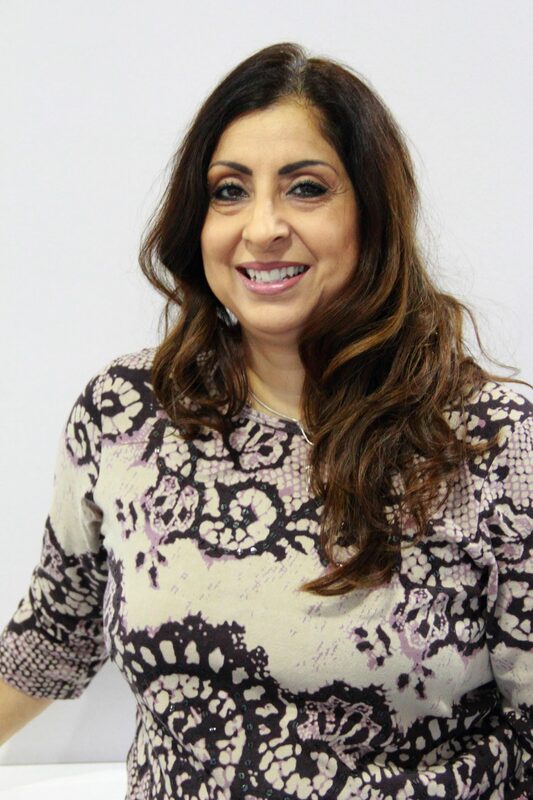 She has a technical expertise in a wide range of property matters as well as management experience in many aspects of business including finance, HR matters, organisational skills and the development of business strategies. 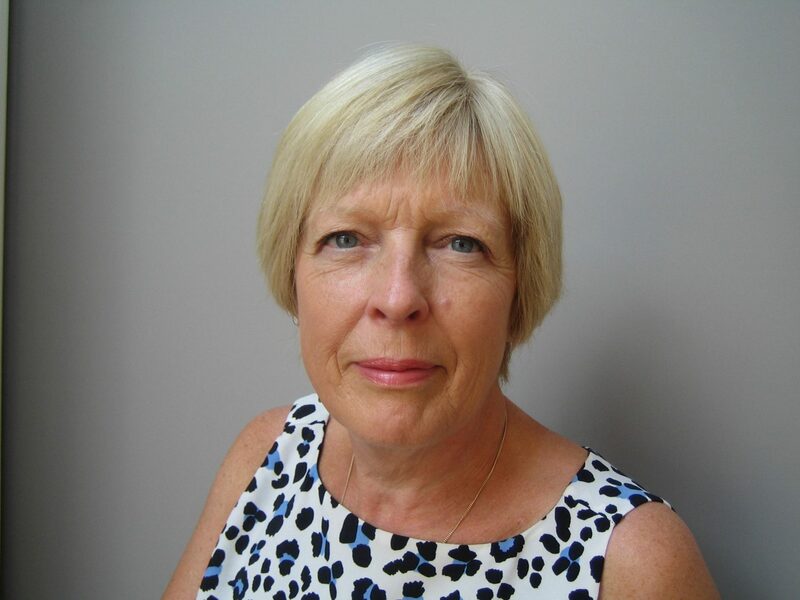 Sue has always been interested in contributing to the wider community in the region and over time has been involved for instance, with the Leeds Community Foundation, the Chamber of Commerce and the Fabric Advisory Commission of Ripon Cathedral. 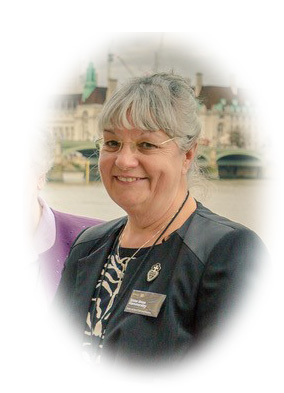 She greatly admires the ethos and philosophy of the hospice movement and enjoys her role as a Trustee of St Gemma’s Hospice in particular. 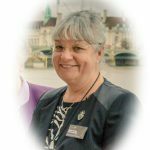 She sits on the Finance and Business Committee of the organisation where her particular skill sets enable her to engage in various aspects of the running of the Hospice. Hilary joined our board of trustees in January 2017. Hilary has over twenty years of experience in the private sector, having worked in sales, marketing, business development, product development, retail, team development, and performance improvement in UK and internationally. Using these skills and experience, Hilary went on to start her own business focused on the not-for-profit sector working with major charities and other service providers. 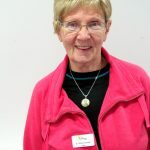 Hilary has a personal connection with St Gemma’s as her Dad was looked after by the St Gemma’s community and IPU teams and she is joining the board to give something back. Hilary is a dog owner and enjoys walking. Other hobbies include cooking, socialising and reading. She also volunteers as a trustee for a small cancer charity. 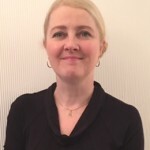 Debra Fairley qualified as a Registered General Nurse in 1986 and undertook most of her clinical work within the speciality of critical care – specifically cardiac, neurosurgery and general intensive care in the units at the Leeds General Infirmary and St James’s University Hospital. 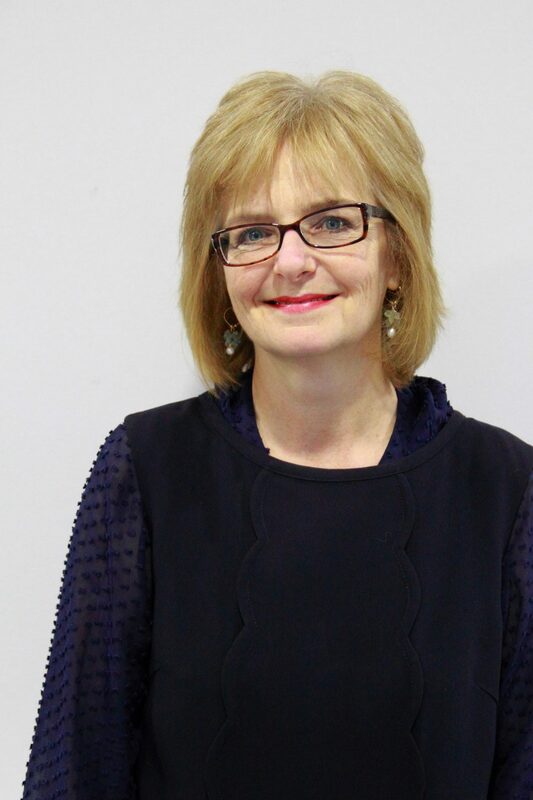 Debra held a number of senior posts in critical care nursing before being awarded a full time research fellowship for one year at the University of Leeds, which led her to obtain a Nurse Consultant role. 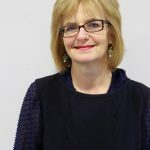 Debra was a Deputy Director of Nursing at Airedale NHS Trust for eight years and, within this time, also undertook the role of Interim Chief Nurse, where she was a member of the Board of Directors for one year. 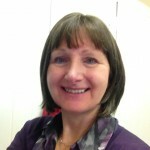 Debra brings extensive professional, clinical and leadership experience at both a strategic and operational level to her role of Trustee and cares passionately that patients and their families receive the care that matters to them. Debra is currently working as a Senior Nurse on a part time consultancy basis within the NHS while taking a career break to pursue other interests. 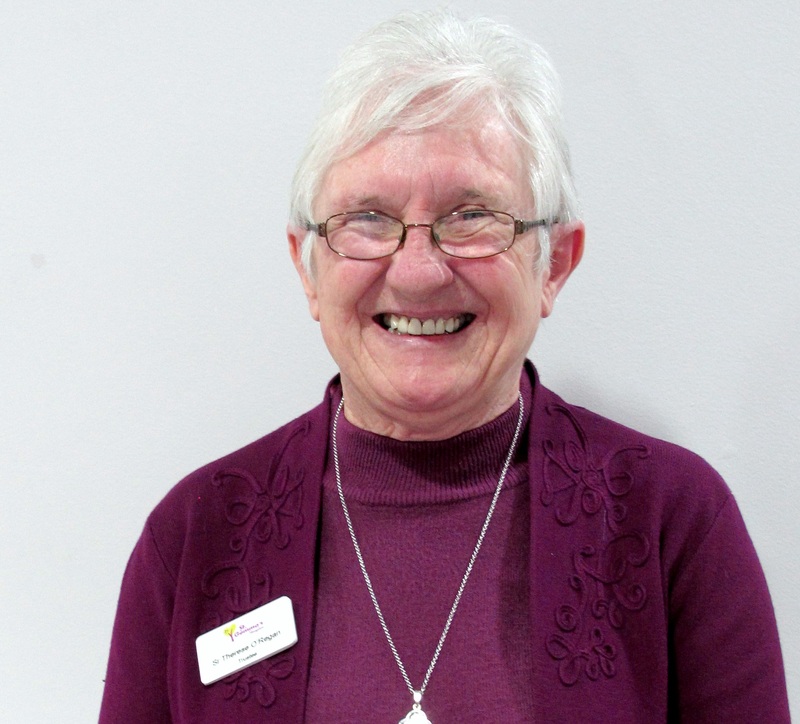 Sister Anne Hammersley is a member of the Sisters of the Cross and Passion Provincial Leadership Team. She is Retreat Director of The Briery Retreat Centre in Ilkley and until recently was also Assistant Chaplain, at Leeds Trinity University. She worked for two years in the Sisters of the Cross and Passion project in Lunca de Sus, Romania, returning to The Briery in 2001. 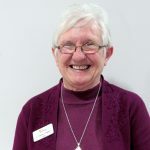 Prior to being on the Retreat Team at The Briery, she was on the Youth Retreat Team at Damacus House, Mill Hill, London for two years, a ministry she undertook after completing her Bachelor of Divinity at Heythrop College, London in 1994. Angus Martin joined the Board in 2014 and is a member of the Finance and Business Committee. He is also a Governor of the Grammar School at Leeds. After studying Geology at university he joined accountants Deloitte and Touche where he remained for 33 years. Whilst at Deloitte he worked in Leeds, Reading and London. He specialised in corporate finance and restructuring for the majority of his career but latterly became involved with large pension schemes that had problems with deficit funding and he was also responsible for risk management for the Deloitte restructuring practice nationally. 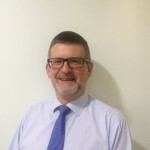 He has been involved with various management positions at Deloitte including a time looking after marketing, property matters, compliance and he served on the Regional Management Board. Outside Deloitte he served as the Chairman of the Yorkshire Region of R3, (the body representing restructuring and insolvency professionals), and was Chairman of the Institute of Chartered Accountants Insolvency Licensing Committee. He retired in May 2013 and is married with two sons and a daughter. Chris joined our board of trustees in January 2017. 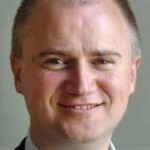 Chris is the senior partner at Schofield Sweeney solicitors. 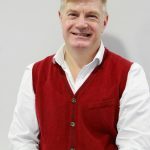 He founded the firm twenty years ago and it has now grown to have 32 partners and 156 staff, with offices in Leeds, Bradford and Huddersfield. Chris has a number of non-executive roles including working on the LEP and on the board at the Leeds West CCG. As a M&A lawyer, he has lot experience in Corporate Governance issues. Chris has been involved in charity fundraising of all forms, including a parachute jump, the Welsh 3000 walk, completing the national 3 Peaks walk and cycling the Leeds-Liverpool canal. He has also completed the St Gemma’s 21-mile Windermere Row three times. Chris has a range of interests, including a variety of sports, reading, cinema, theatre, learning Spanish and supporting Bradford City FC. He lives with his wife and three daughters in Guiseley.